Farming simulator game StarDew Valley is coming out on iOS and Android devices. The game will come out first on iOS on 24th October then later on Android. 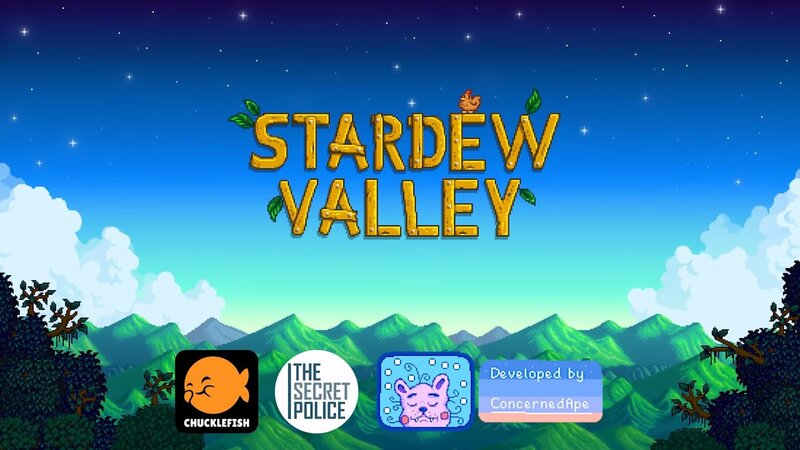 Good news for everyone obsessed with this gem of a game; StarDew Valley is finally coming to iOS and Android devices. iOS devices will be getting the game first, on 24th October. Android users will have to wait a bit longer, how long we don’t know yet. StarDew Valley has an amazing fairytale success story. The video game’s creator Eric Barone singlehandedly developed this project with one goal in mind; to create an improved version of Harvest Moon. For those of you unfamiliar with Harvest Moon, it was released in the late 90s for the SNES. The game is a farming simulator RPG that has a huge cult following. Inspired by Harvest Moon, Barone set out on a journey to make a spiritual successor to the game, all on his own. Barone learned coding, game design and video game graphics, just to name a few, all in his spare time. Even the game’s music was written by Barone. It took extreme curiosity, sheer determination and nearly 5 years of manic hard work to develop StarDew Valley. Barone worked part-time as an usher, while he worked 12 hours a day 7 days a week chasing his dream obsessively. While this much pressure would send most in a state of mania or depression, Barone was unfazed. The game was released for PC back in 2016, and not since Minecraft has an indie title created so much hype. Luckily for Barone, all of his hard work and determination gave birth to something magical. StarDew Valley was an instant success, having sold more than 3.5 million copies by early 2018. It was released on consoles as well: PS4, Xbox One, PS Vita and Nintendo Switch players could enjoy the calm and soothing atmosphere of crops and farmland. The game features you as the main character being uprooted from your city life to a farm inherited to you by your dead grandfather. You are then taught skills of a farmer to navigate through everyday life. Players interact with other farmers and village people and create interesting storylines depending on how they respond. The pixelated graphic-style was done on purpose to give StarDew Valley a retro feel. So naturally the next step was to release the farming simulator for smartphones and tablets. The game is being developed by London based mobile game development studio, The Secret Police. 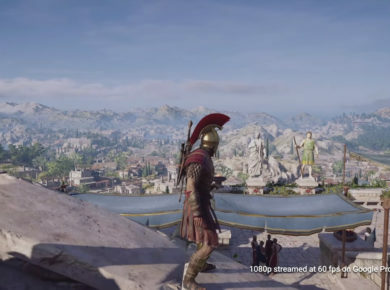 Barone promises the game won’t be a cut-down miniature version of the main game. He clarified that the game will be redesigned to better suit UI of smartphone touch screens. This includes a revamped game interface, menu, and controls. PC players can transfer their game progress to their iOS devices through iTunes. It is however still recommended to always save your progress. The iOS version of the game won’t contain mods, and any mod gameplay could potentially cause compatibility issues. StarDew Valley will go for £7.99 / $7.99 / 8,99 € with no in-app purchases.